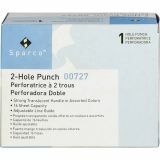 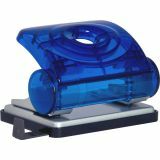 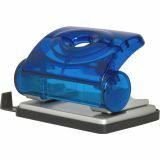 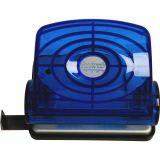 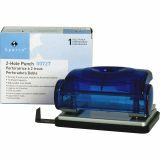 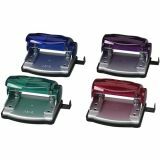 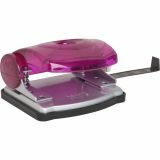 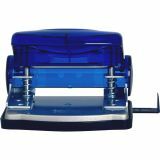 Sparco Adjustable 2-Hole Punch - Two-hole punch features strong translucent plastic handle in assorted colors, 2-3/4 center and an adjustable line guide. 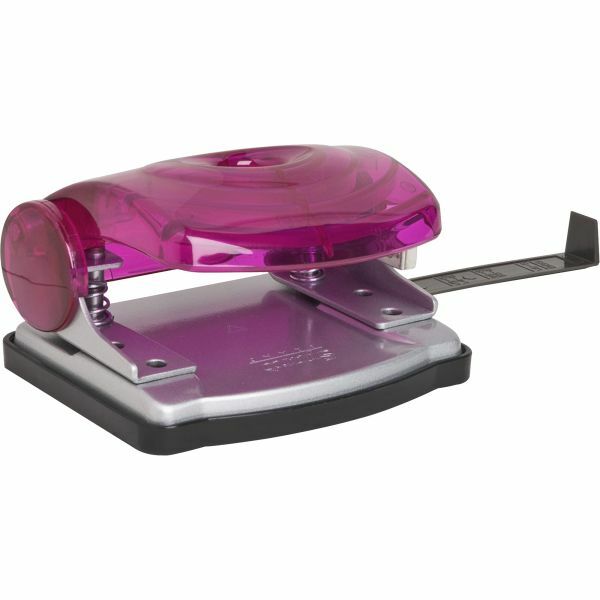 It drills 1/4" holes through 16 sheets of 16 lb. 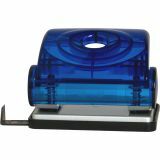 bond paper."